Motorola made a big splash during the launch of the DROID RAZR about Smart Actions, meant to save you battery by doing certain things with your phone based on where you are. Apps like Tasker have been doing it forever but it seems that Google is getting in on the fun itself with this patent that has come to light. Google wants to use GPS and network information to see where you and your phone are and do things according to that info. 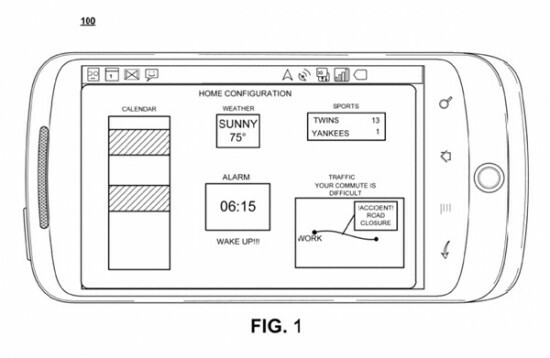 The patent was filed in September last year so Google has been quiet on this if they are still working on it. Would you forgo Tasker if Android has this kind of capability natively?